Murray Stein, Ph.D. is an American Jungian analyst and author living and working in Zürich, Switzerland. Dr. Stein holds a Master of Divinity from Yale University, a Diploma in Analytical Psychology (the degree of a Jungian analyst) from the C.G. Jung Institute Zürich, and a Ph.D. in religion and psychological studies from the University of Chicago. He was the founding member and first president of the Chicago Society of Jungian Analysts, a co-founder of the Inter-Regional Society of Jungian Analysts, and is an honorary member of the C.G. 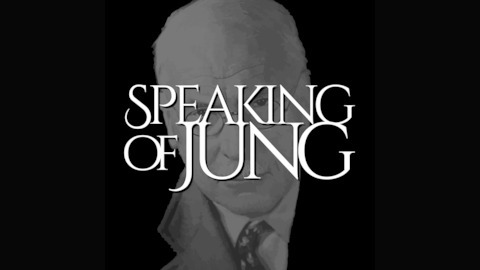 Jung Institute of Chicago. Dr. Stein served as president of the International Association for Analytical Psychology from 2001 to 2004 and the International School of Analytical Psychology Zürich from 2008 to 2012. For over thirty years, he worked as editor and publisher at Chiron Publications, and is now a training and supervising analyst at the International School of Analytical Psychology in Zürich. He is the author of many books and articles, including The Principle of Individuation: Toward the Development of Human Consciousness, Minding the Self: Jungian Meditations on Contemporary Spirituality, and, along with Dr. Thomas Arzt, is the editor of the 3-volume series, Jung’s Red Book for Our Time: Searching for Soul Under Postmodern Conditions, published by Chiron. 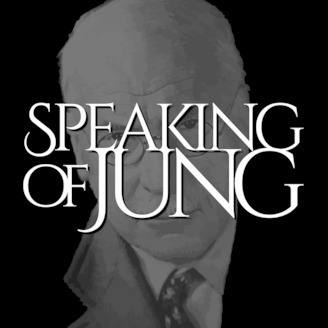 His book, Jung’s Map of the Soul: An Introduction, first published in 1998, has become a #1 Best Seller due to its recognition by the K-Pop group BTS. Their new CD, titled Map of the Soul: Persona, was released on April 12th, and it is the subject of our talk today. This interview was recorded on Sunday, April 14, 2019. It’s 55:55 long and 46.3 MB. You can listen to it right here in your browser or download it directly to your computer. This episode is also available on iTunes (Apple Podcasts), Stitcher, Google Play, TuneIn, and Spotify. Pauli & Jung: The Meeting of Two Great Minds by David Lindorff, Ph.D.
Outside Inside & All Around: And Other Essays in Jungian Psychology by Murray Stein, Ph.D.